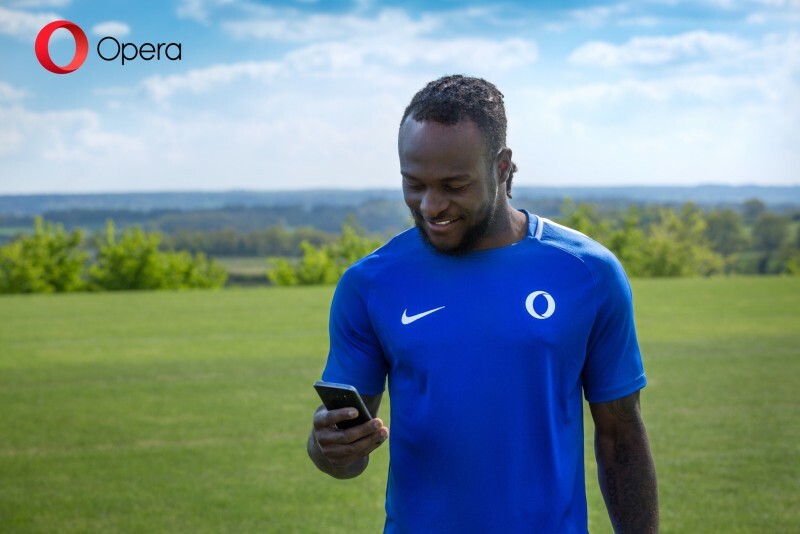 Opera (www.Opera.com) is kicking off a partnership with Chelsea and Nigerian winger Victor Moses who was recently announced as the brand ambassador. 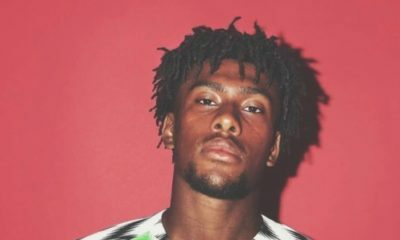 In a statement released by the organization, Moses will be featured in the new Opera Mini TV commercial as well as a range of collaborative projects extending throughout 2018. Football is one of the most popular types of content consumed by Opera Mini users throughout Africa. Victor Moses is a perfect match for Opera, being not only a high performer, but also a great role model and natural ambassador of his home country Nigeria.” says Jørgen Arnesen, Global Head of Marketing and Distribution at Opera. 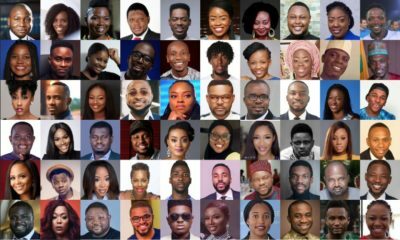 Opera’s also recently announced that an investment of $100 million will be made in Africa over the next two years with the goal of strengthening the internet ecosystem in countries such as Nigeria which is the second largest population of Opera Mini users. Moses expressed his delight in the partnership with Opera and says he looking forward to working together. He said the Opera team has taken me through their plans and vision for the brand in the Nigerian market and it has made him incredibly excited about the future.